Petals are falling like snow. 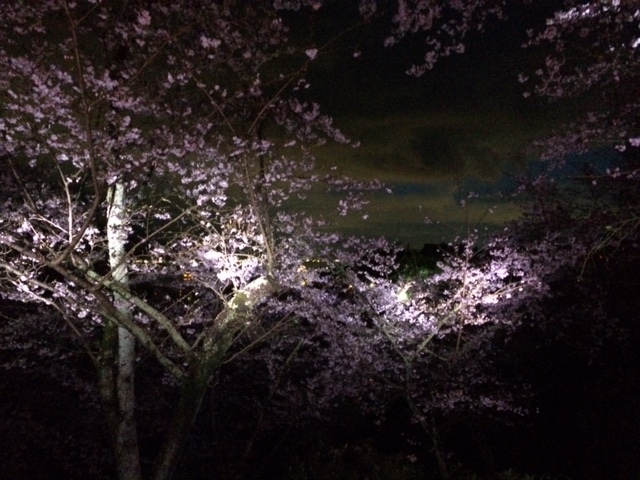 Cherry blossoms are now in full bloom around my neighbor. 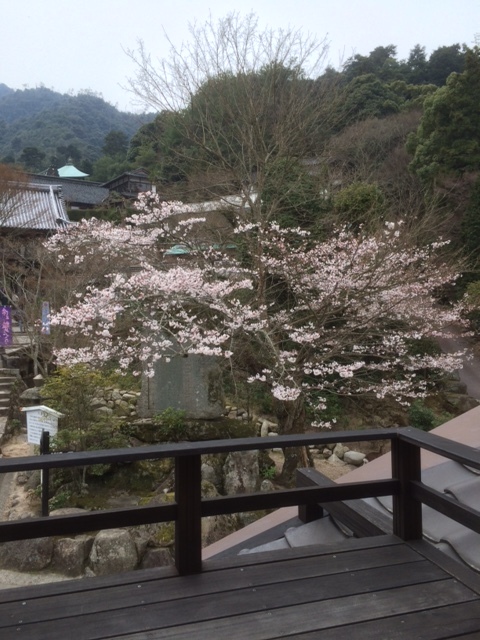 The view from the Rikyu room. 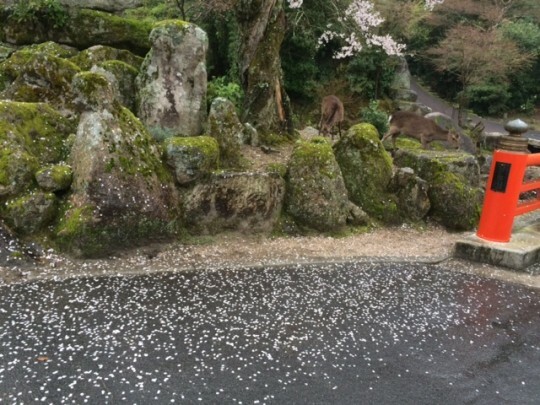 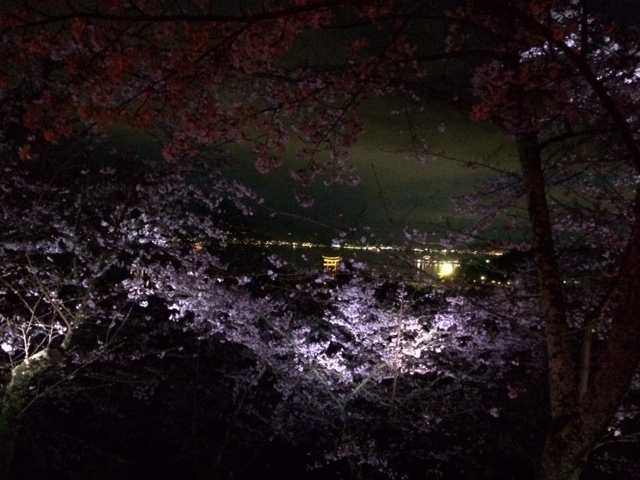 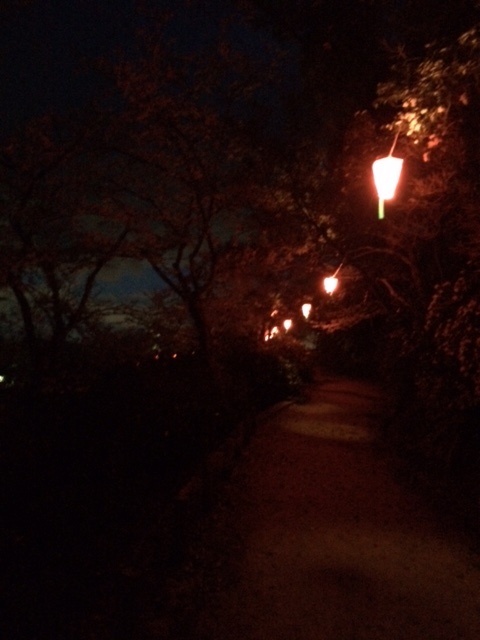 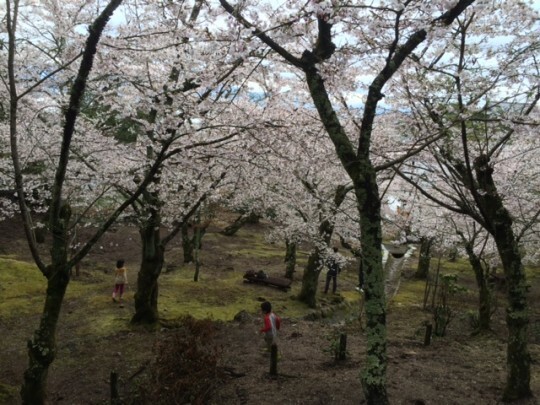 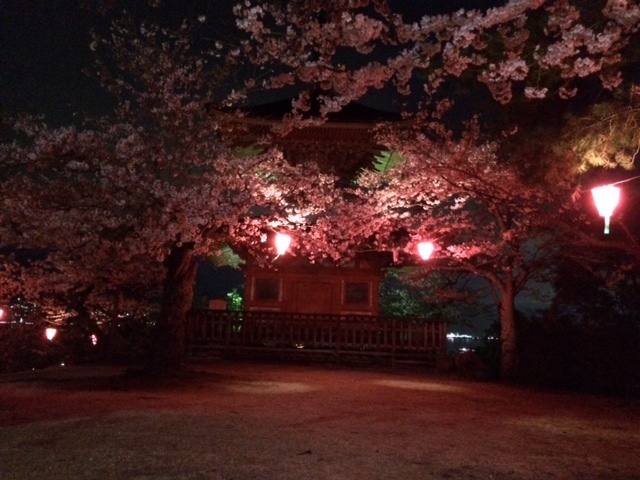 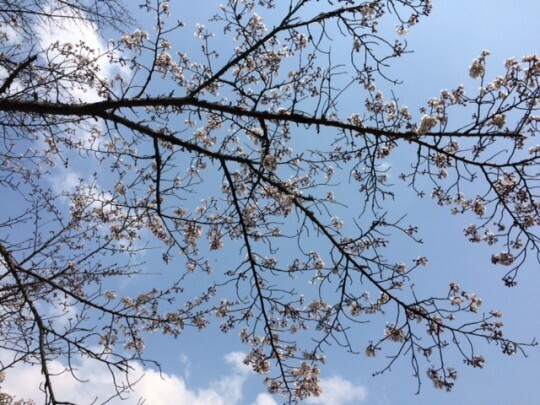 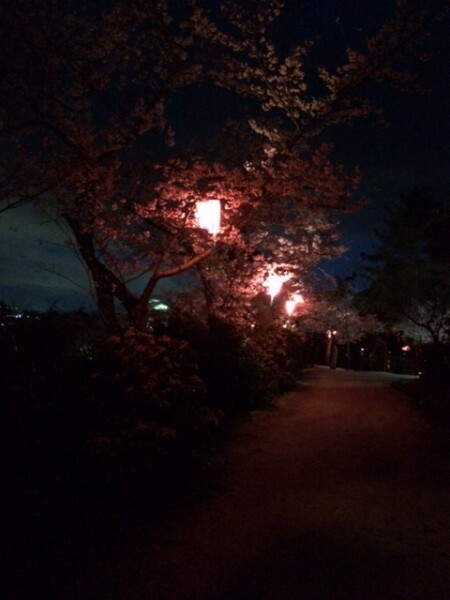 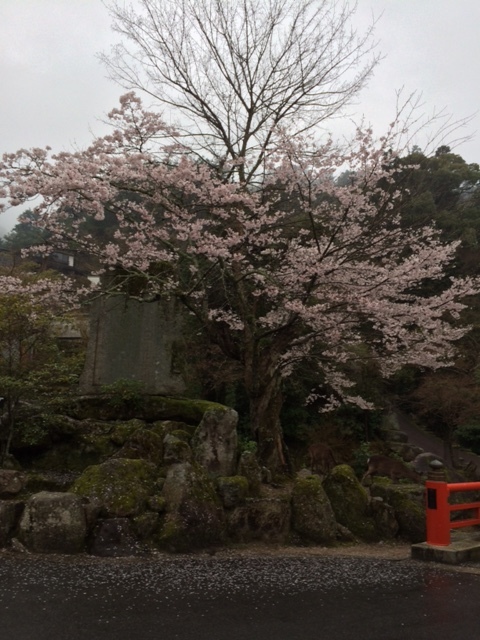 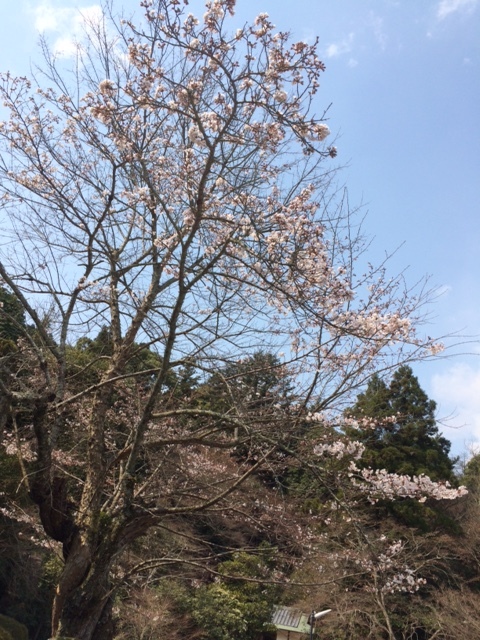 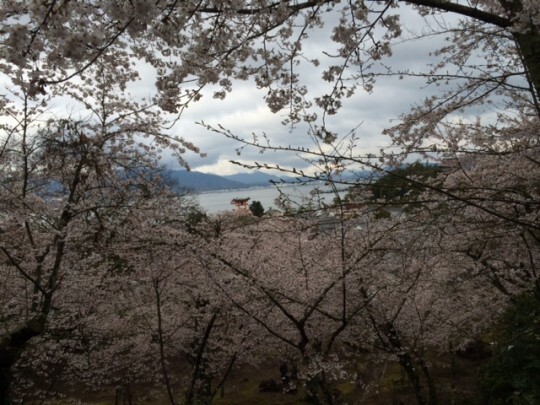 We enjoy and appreciate the blooming of "Sakura" (cherry blossom). Sakura reflects our belief of what life it. 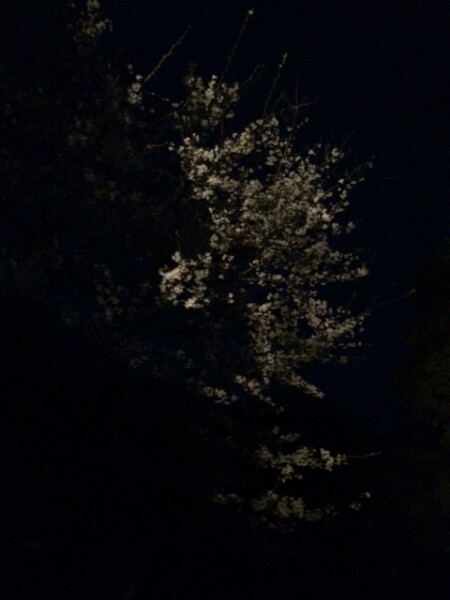 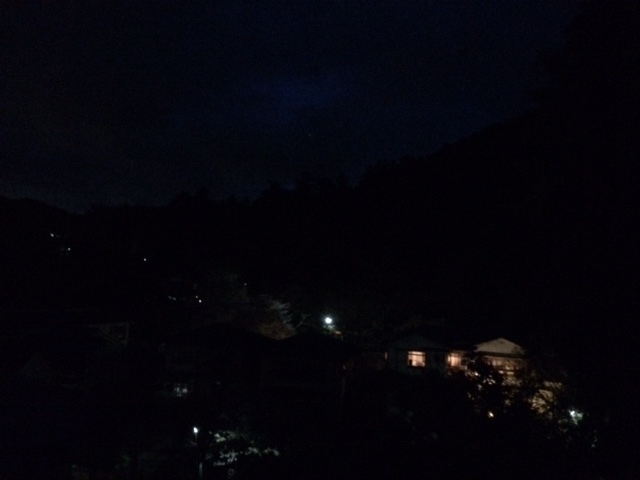 It is very short and fraigle but it is so beautiful.